Thank you for supporting us for 15 years!! We truly appreciate you and are offering 10% OFF full-priced items today for Small Business Saturday…we have some other amazing sale items this weekend, too!! We are open 10am-5pm. Shop Small! 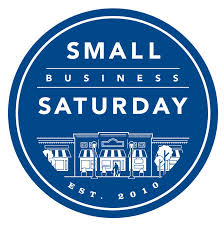 To thank you for your support, we will be giving 10% off all day today! Bella would not be what it is without you!! We love our customers. 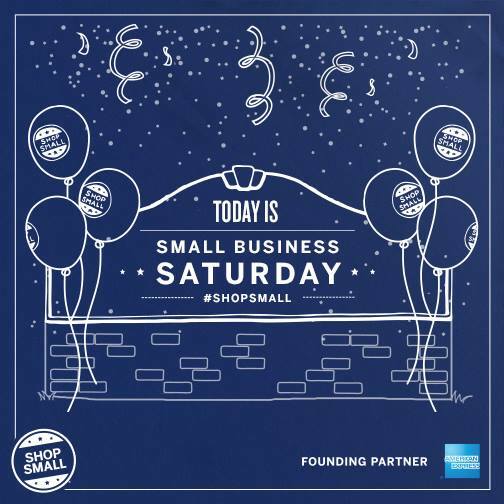 Thanks for shopping small…you make a difference.